Learn about the Gaithersburg Bicycle Friendly Community Workshop event held last month to discuss building a bicycle friendly community in Gaithersburg. It was great to see a group of dedicated folks interested in promoting cycling in Gaithersburg. Also, interesting to learn about MoCo Epic held each October for those interested in mountain biking, it is an internationally known event. If you have not heard or meet Veronica O. Davis, here is a bit on her amazing story on how started Black Women Bike DC. “At first I was like, ‘Why is she so excited?’ And I realized I’m probably the first cyclist that she saw who looked like her,” said Davis. Great article in the WSJ this weekend on the latest in cargo long and medium tail bikes. These bikes are amazing for families and for shopping as they provide many options for transporting kids and cargo. 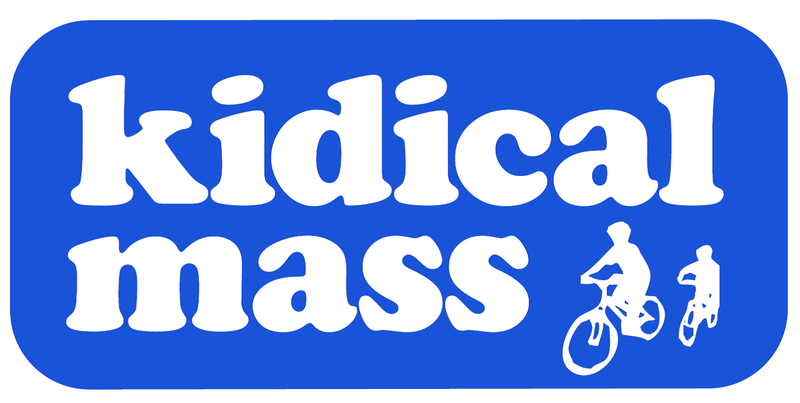 Kidical Mass Gaithersburg aims to support families in everyday use of bicycling. Based on successful efforts in other cities, including DC and Arlington locally, the aim is to have monthly rides that are social, casually paced and fun while supporting a local business. We also will raise awareness of the possibilities for safer bike routes in the community and guide folks to the easiest ways to navigate the community by bike. While the ride is geared toward families, anyone is welcome to join. Rides will be held on the second Sunday of each month starting at 2 pm. Locations and routes will be announced a few weeks before each ride. We look forward to seeing you.